The 10 most common fairy tale misconceptions women have about men dating & relating and the easy steps to getting it right! 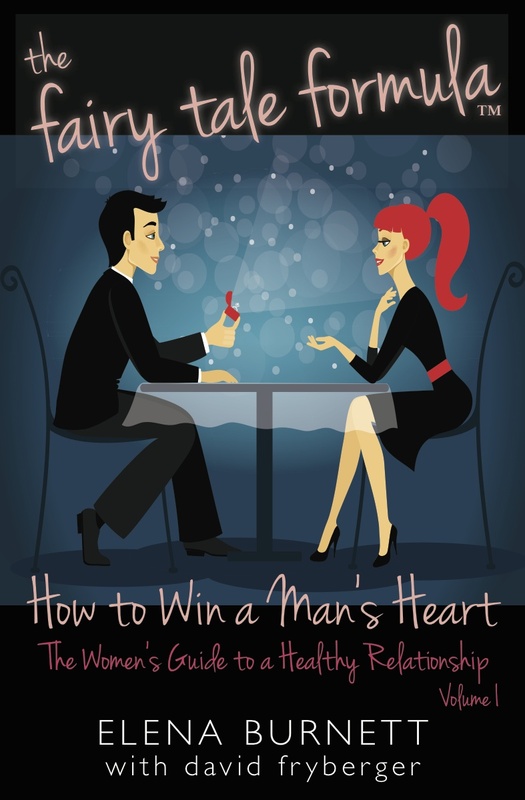 The REAL truth about men dating and relating every woman needs to know. I don't read self-help books. I especially don't read self-help books dealing with relationships. So, why in the world did I agree to read and review The Fairy Tale Formula? To be completely honest, it's because the author. While I know absolutely nothing about her (and hadn't heard of her before being contacted by Sage to read her book), she claims to be a relationship and dating specialist as well as a spiritual counselor with a specialty in tarot cards, numerology, etc. Basically, I was skeptical of what Elena Burnett had to say, but was willing to listen anyway. 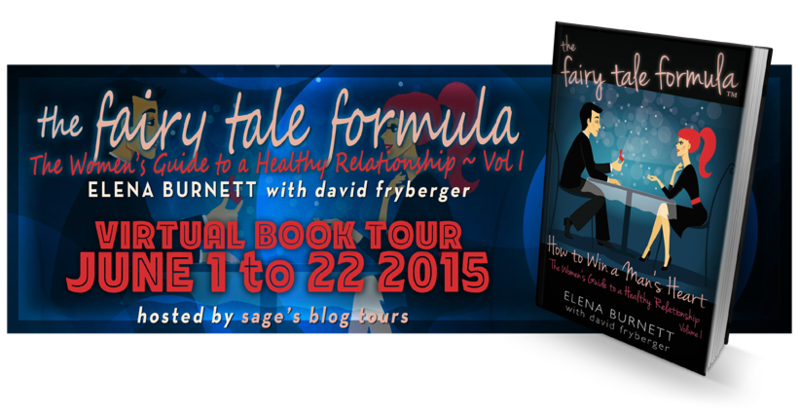 The Fairy Tale Formula is filled with advice as well as case studies from different people and the author's own experiences. While the case studies were interesting, I enjoyed the author's own experiences more. I liked that she shared how her advice applied in her life and she wasn't just pulling stuff out of thin air. As for the advice, I feel lukewarm towards it. There are things that I absolutely agree with (example: "Remember, a man who can’t love himself can’t love you either. "), but there's plenty of stuff that I just can't get behind (example: "Being the pursuer of a man you want is disrespectful to said man if there is any intention of him remaining with his manhood intact."). So after reading this book, I'm still extremely skeptical of self-help books. And really, I think that's a good position to have towards someone else giving advice. Especially if the person doesn't intimately know your situation. However, I do realize that there's a reason self-help books are so popular. Many times there is good advice contained within their pages. You just have to pick it out from the not-so-good advice. I think a person just needs to keep a clear head and not blindly follow whatever advice they read about. Elena was born in France and raised between Paris and Madrid. Elena is Multilingual and world traveled, speaks French, Spanish, English and Italian. She has been living in the United States for the past 14 years and received her Bachelor's Degree in Metaphysical Healing Art here as well. Elena is an International Relationship and Dating Specialist with more than 20 years of experience helping men and women in their romantic life, having studied extensively with Dr. Pat Allen. Elena is also an Spiritual Counselor. Her interest in Alchemy and the Esoteric sciences spans her entire lifetime. Her specialty is tarot card, palmistry, face analysis and numerology, with an emphasis on relationships of all types and career readings.